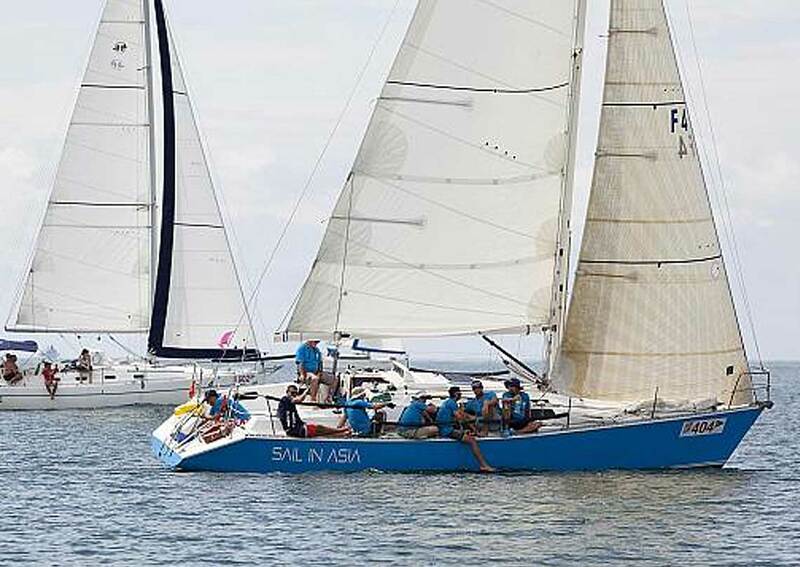 The pride of the Sail In Asia fleet yacht Piccolo enjoys a place in Australian race history having won many regattas including the fabled Sydney Hobart race. 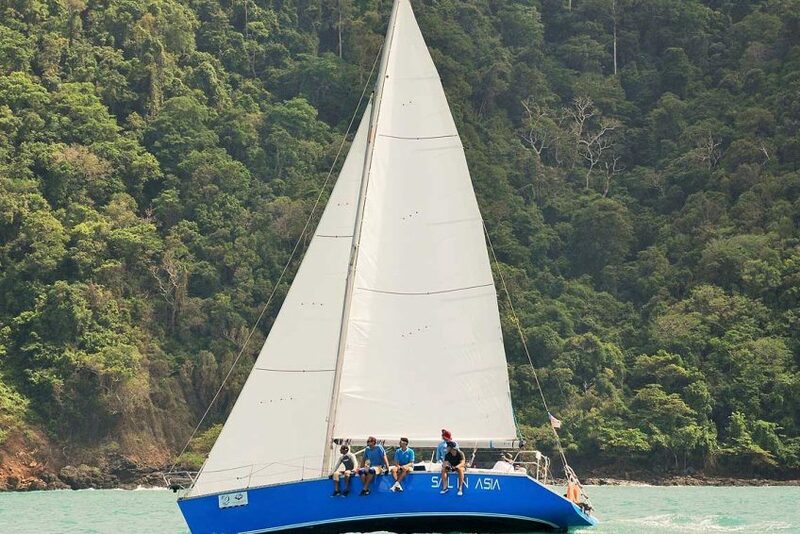 Purchased by Sail In Asia in 2014, she has subsequently been extensively refitted and her hull strengthened. The refit included refairing the hull, a new engine Yanmar YM 30AE in 2016 and a new Sail In Asia blue paint job. 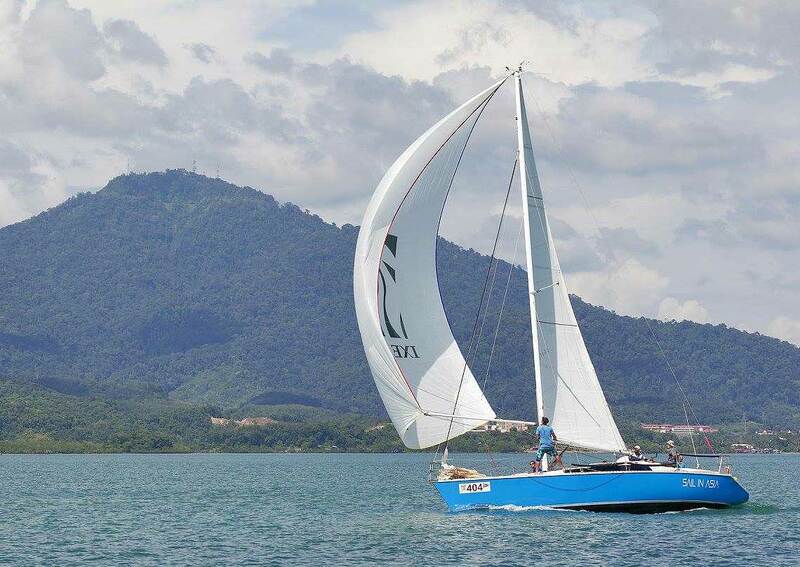 This Farr 1104 is a fine 37ft racer and has won many Asian regatta's including the Raja Muda in 2013. 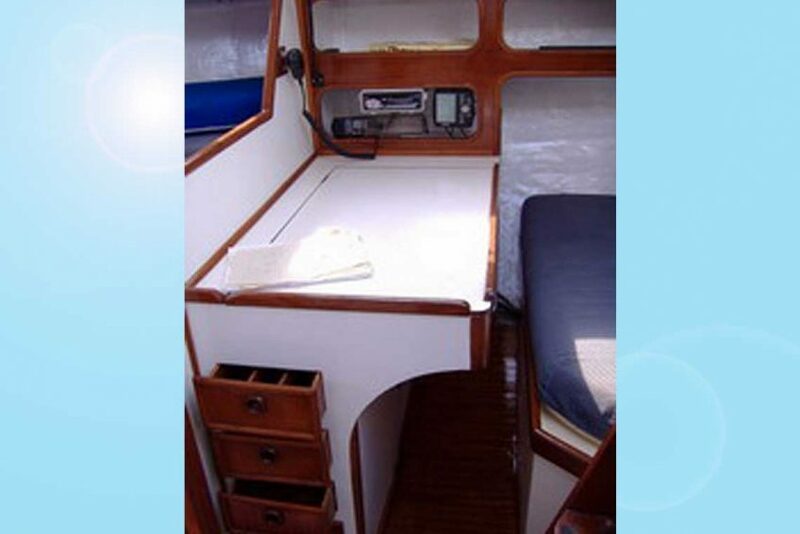 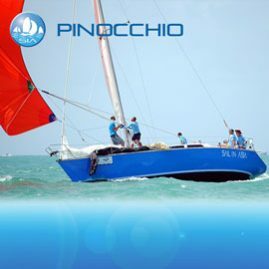 Piccolo is straight forward to sail with a crew of up to 8. 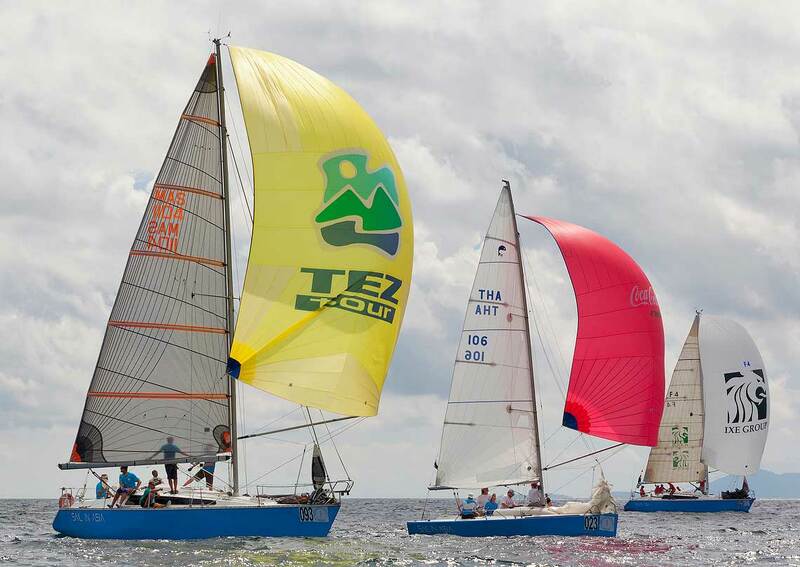 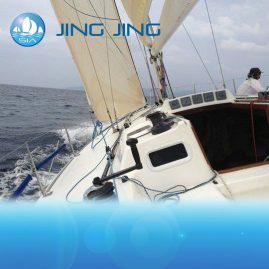 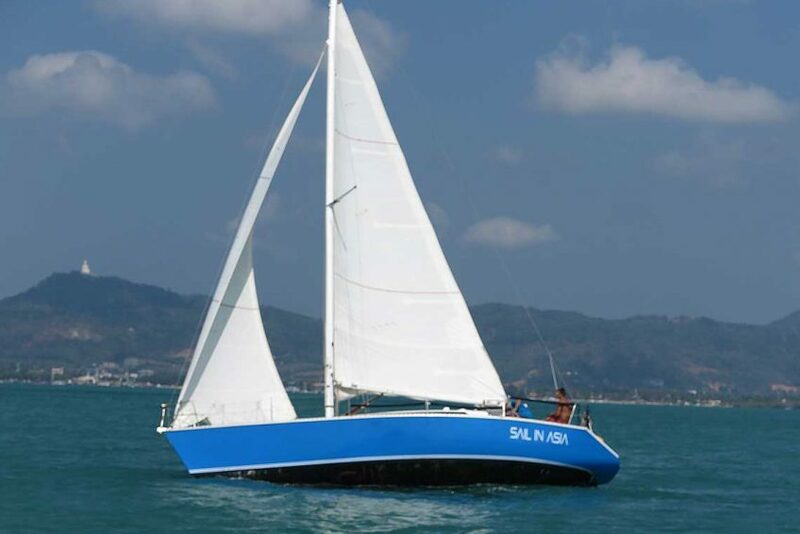 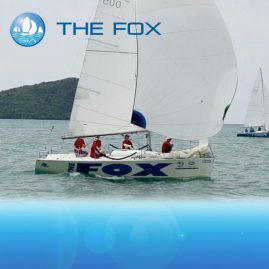 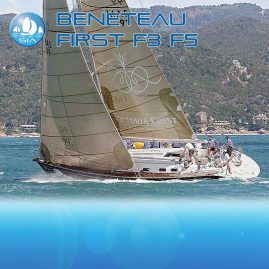 She is a competitive yacht and benefits from an excellent handicap of 0.971 with her large laminate headsail but can be re rated for smaller headsails. Her new refit will make her even more competitive just like her sister Pinocchio, also available for charter from Sail In Asia. 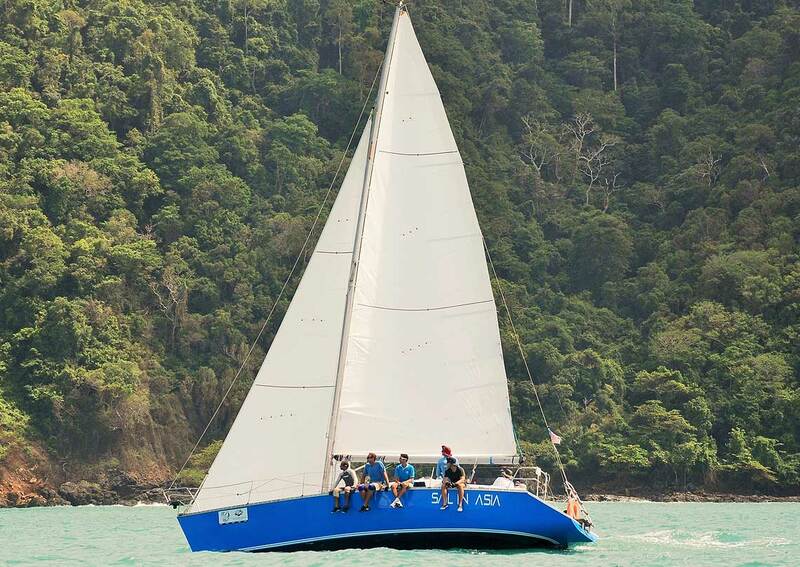 Piccolo is deceptively quick and has a choice of Dacron or Race-Laminate sail wardrobe for the King's Cup and Raja Muda Regattas. 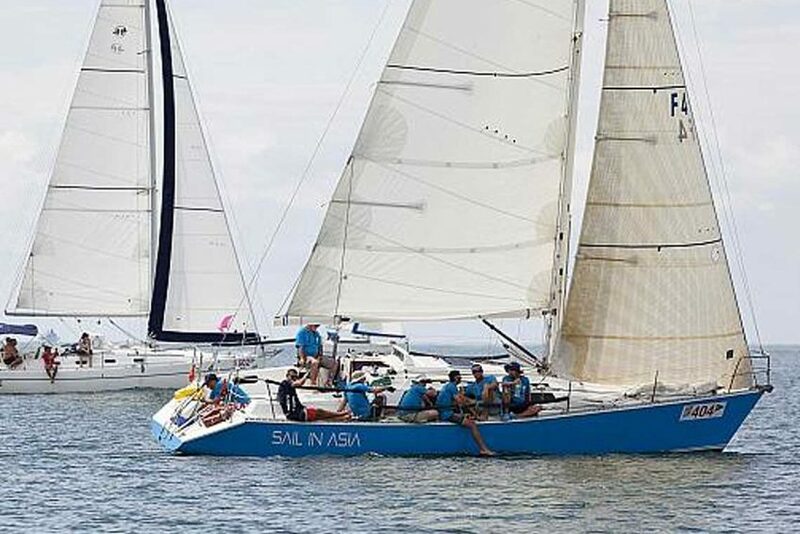 In 2015 she was placed second in her class of 10 yachts and was only beaten by Royal Thai Navy in their Platu. 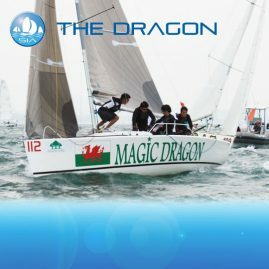 This is the fastest Farr 1104 in IRC 4. 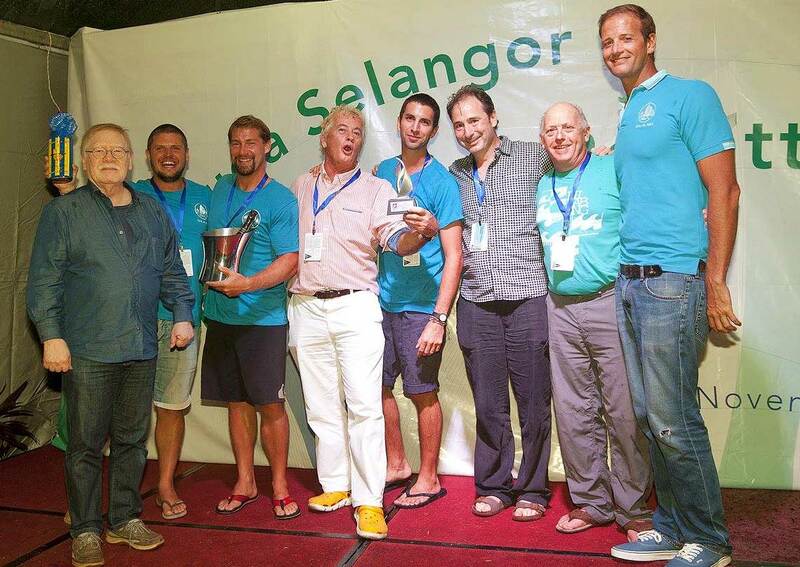 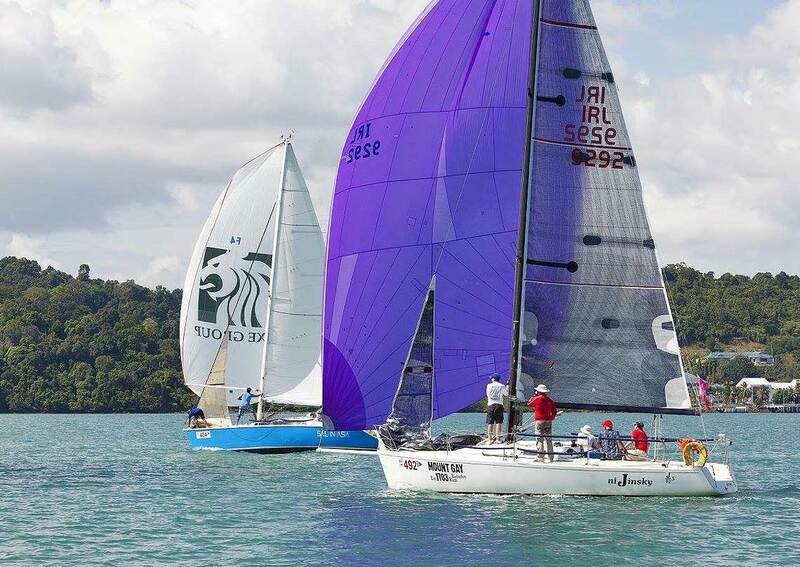 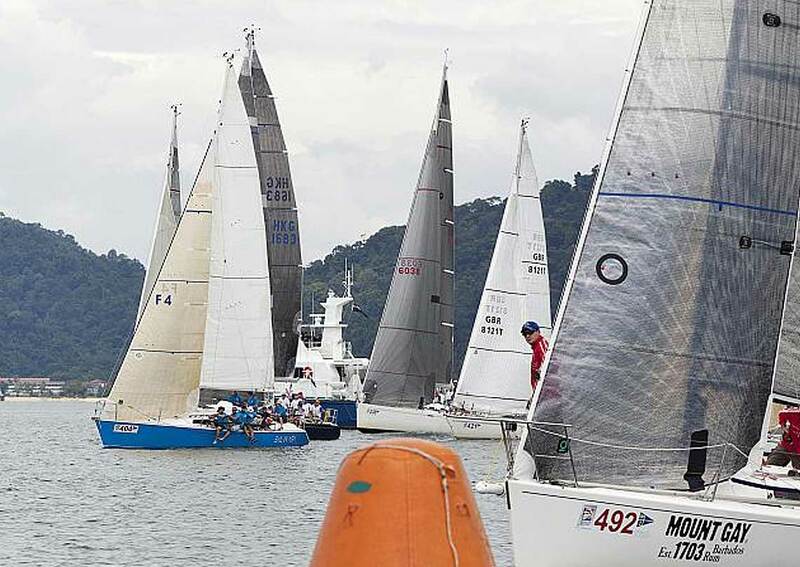 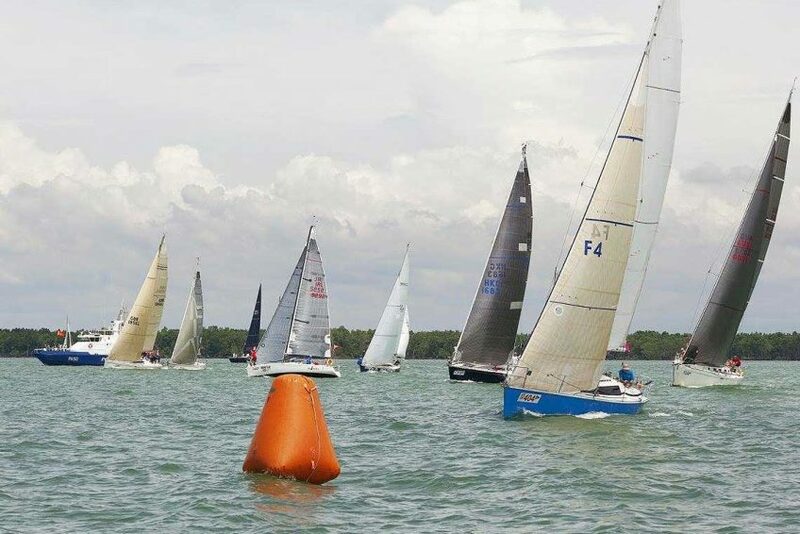 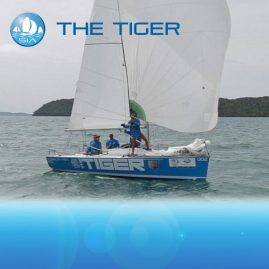 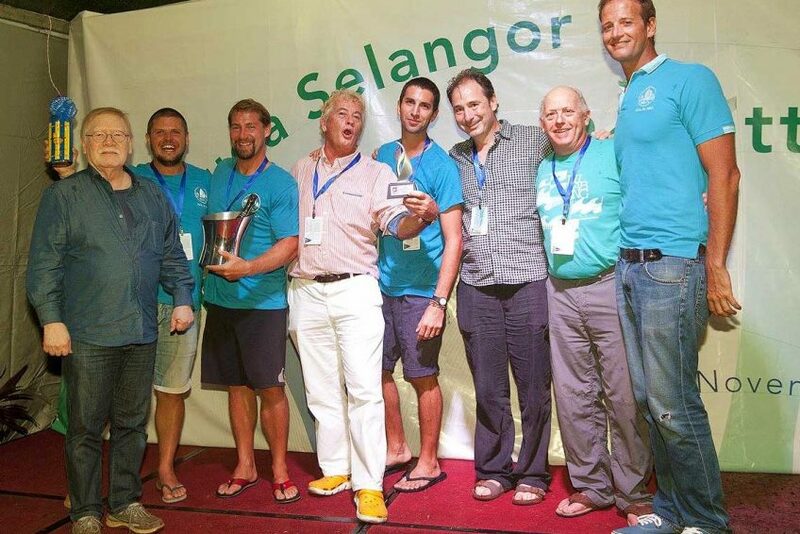 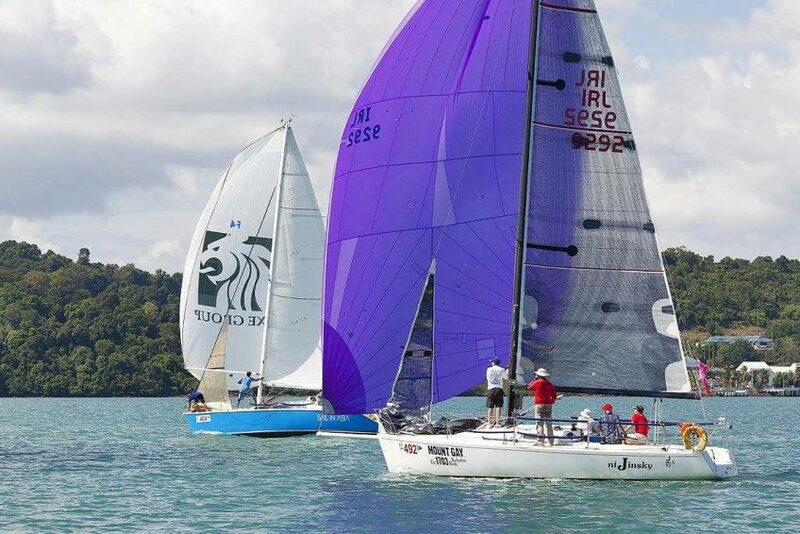 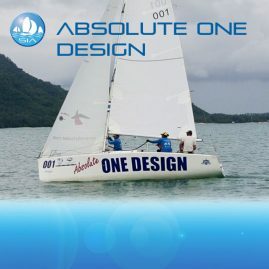 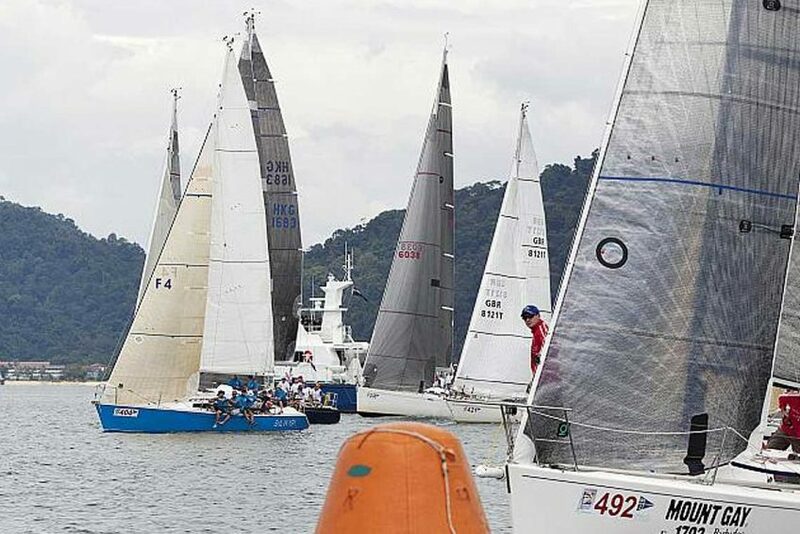 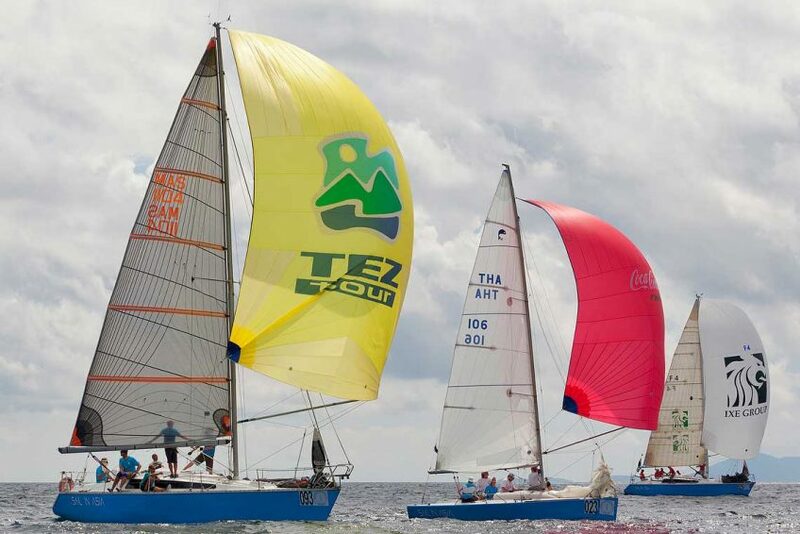 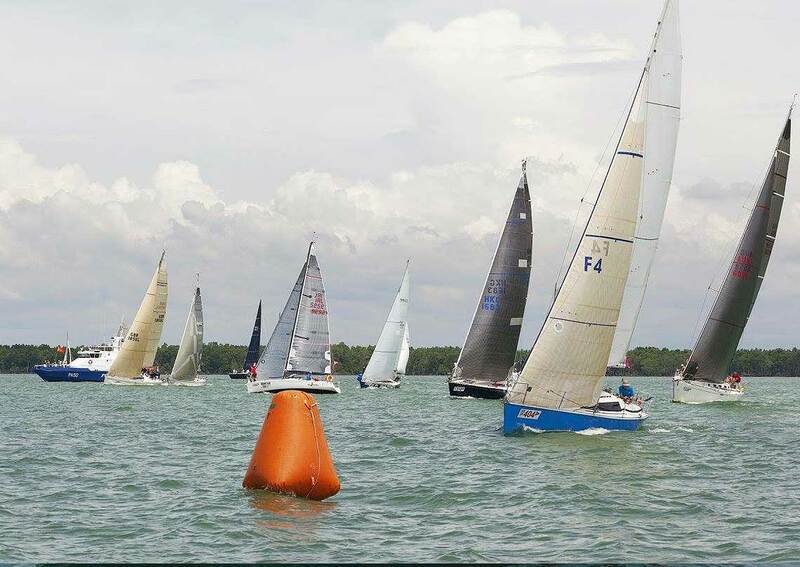 If you are considering Langkawi or Neptune Regatta Piccolo would be a great option. 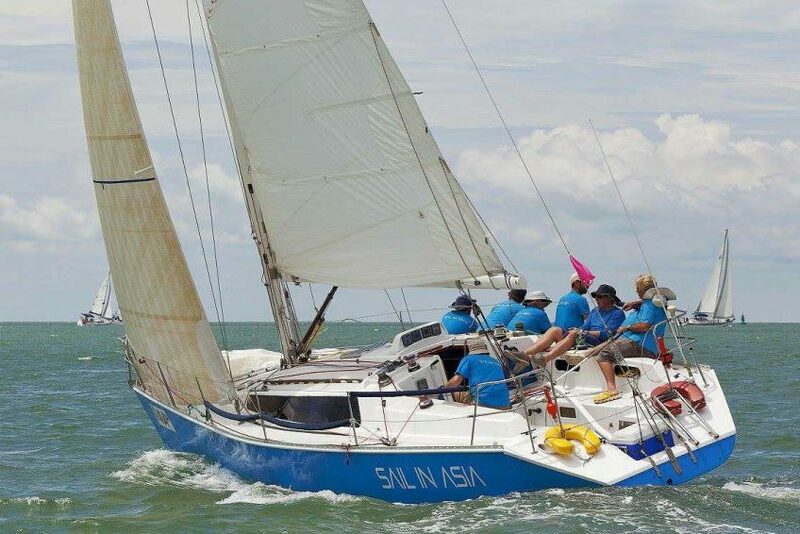 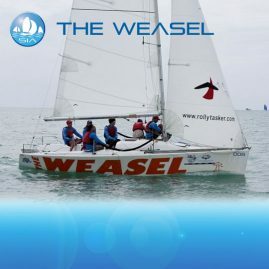 She is quick on her toes in most conditions, so if your crew are on form you should be right up there at the front of the fleet at every mark! 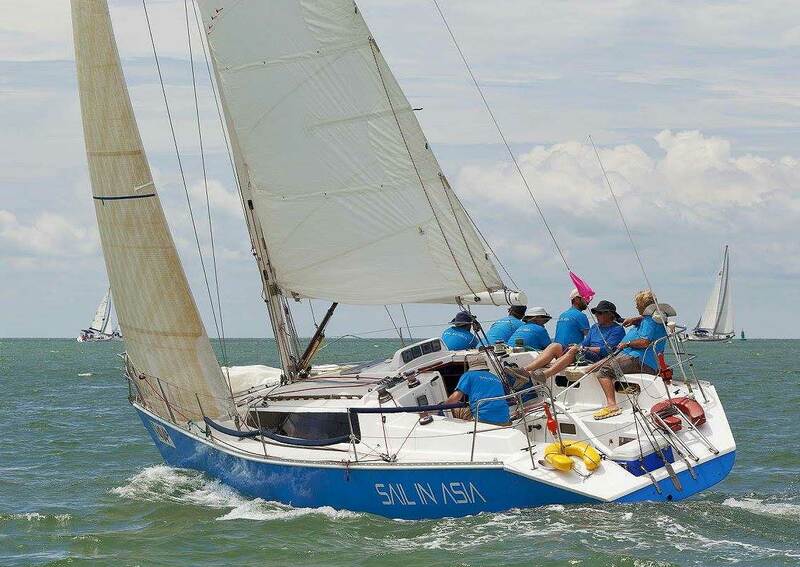 Of course, the other yachts to watch for are our other 1104s!